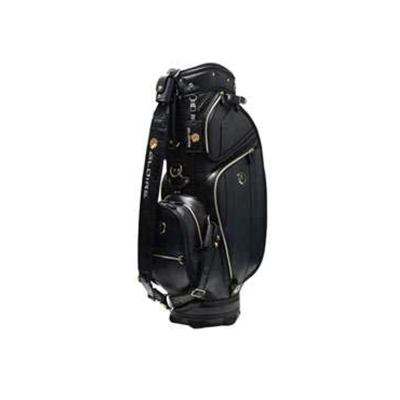 The TaylorMade GLOIRE Caddie Bag is for golfers that appreciate the finer things in golf. Whether you own a TaylorMade Gloire series golf club or not, the TaylorMade Gloire Caddie Bag is one of the TaylorMade's highest quality bags with a price tag to match. Get it now at the HK Golfer Store.